West Hants Historical Society – Page 25 – A non-profit society serving the Avon Valley and the surrounding areas of Nova Scotia. Presenting and promoting the rich history of Hants County, Nova Scotia. The Blockhouse at Fort Edward is the oldest surviving structure of its kind in Canada. Welcome to the West Hants Historical Society! Based in Windsor, Nova Scotia, our Museum collects and preserves artifacts and historical information about Hants County. Our Genealogy Library houses a large variety of resources including family histories, school registers, graveyard inscriptions, and more. We are also proud to manage the national historic site of Fort Edward, the oldest surviving wooden blockhouse in Canada. Please join us! Based in Windsor, Nova Scotia, the WHHS runs a seasonal Museum as well as a Genealogy Library that is open year-round. In addition, we provide summer guide service at the Fort Edward Blockhouse. Run almost entirely by volunteers, the WHHS relies on membership fees and donations. 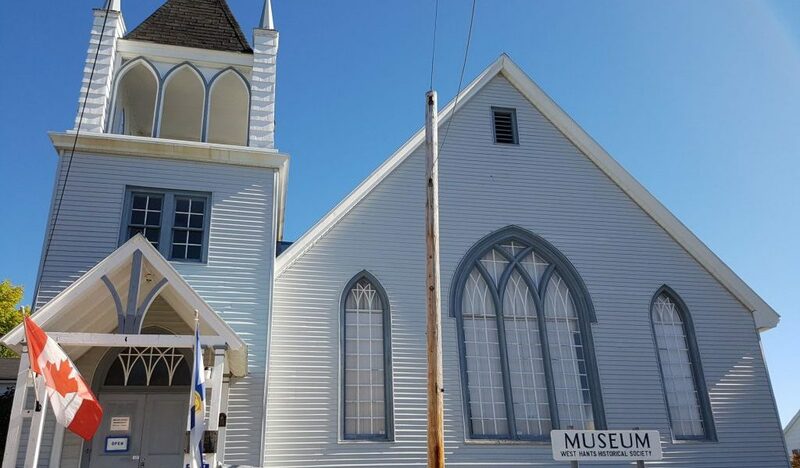 The West Hants Historical Society collects and preserves artifacts and historical information about Hants County, Nova Scotia. Located in the old Methodist church in Windsor, we invite you to browse our archives and visit us! 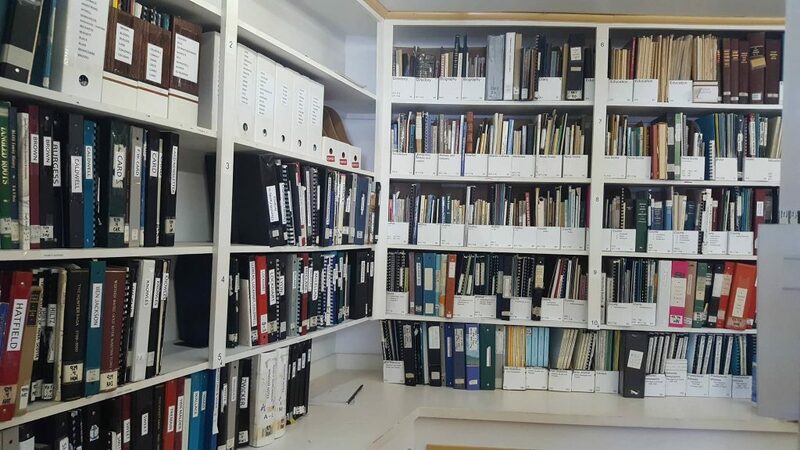 Our Genealogy Library houses a large variety of resources, including family histories, local newspapers, graveyard headstone inscriptions, school registers, community histories, and far more. 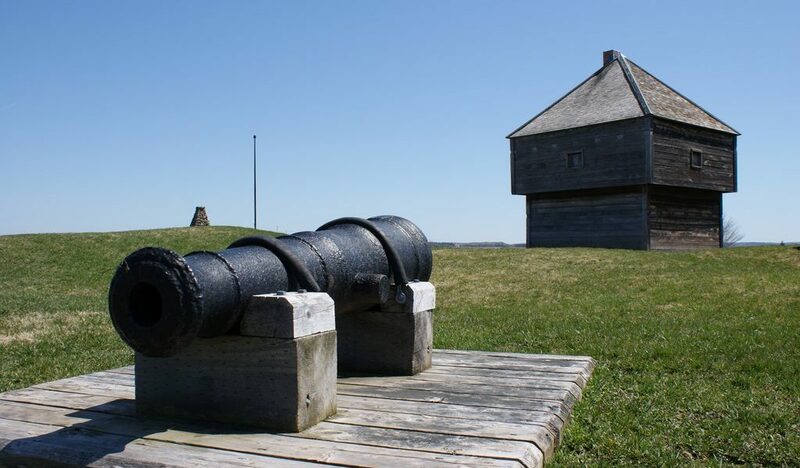 A national historic site since 1921, the Fort Edward Blockhouse is the oldest surviving structure of its kind in Canada, and one of the few remaining 18th century structures in Nova Scotia. Get to know the Museum, our Genealogy Department, rent museum space for private events, and more. Learn more. VOLUNTEER. Our organization is run primarily by volunteers. From office tasks to sitting on a committee to being part of our Board, we need you! Learn more. DONATE. As a nonprofit, our organization relies on memberships, grants and donations to continue. Please consider making a donation or joining us! Learn more. 5 stars. The West Hants Historical Society has a fabulous genealogy room that is packed with research resources. The mostly volunteer and some student staff are friendly and helpful. Membership is only $10 a year for an individual and you can't beat that. If you're looking for you ancestors in Hants County, this is the go-to place. And, if that's not enough, they have a wonderful museum. Great place to visit - you won't be disappointed. 5 stars. The West Hants Historical Society is a treasure trove of information about the Hants County area. The volunteers there are wonderful and willing to engage in conversation any time you visit, and they do a great job of looking after the national historic site of Fort Edward. I've never used their genealogy department myself but I've seen the kinds of records they have on hand and am very impressed. If I was a student, I'd love to spend my summers there helping develop their programs! The WHHS is pleased to present some of the winning entries from our 2014 Student Essay Contest. The WHHS was a sponsor of this contest, awarding a prize for excellence in historical research in West Hants. The winning essays were both written by students from Ms Kate Sircom's grade 3 class at Windsor Forks Elementary School. Essays are presented as submitted by the students with no additional editing.